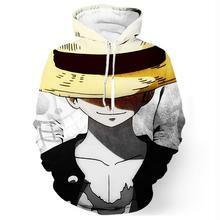 This hoodie has an exellent 3D print with Monkey D. Luffy – the main character from “One Piece” anime. The hoodie is very comfortable, its hood and outer pockets are very good in cool weather. The hoodie is beautiful, thank you! Interesting web store with a rich choise! Oh, well, to say what I like this hoodie means to say nothing... It's REALLY good! Nicest hoodie! Fits perfectly and looks cute! A trust this seller, I've bought there some things for my collection several times and had no complaints, quality is always pretty good! 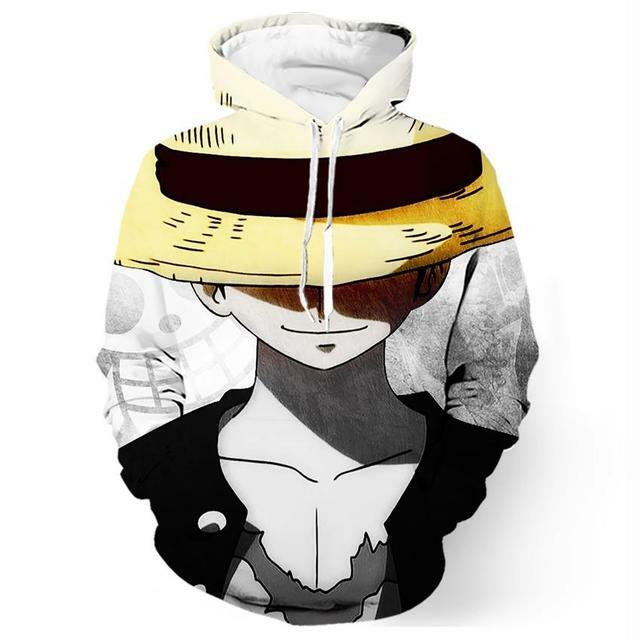 Very good hoodie, just as shown in the picture. Size fits me perfectly! It looks so cool! And well done! I like it! Super quality, thanks a lot!